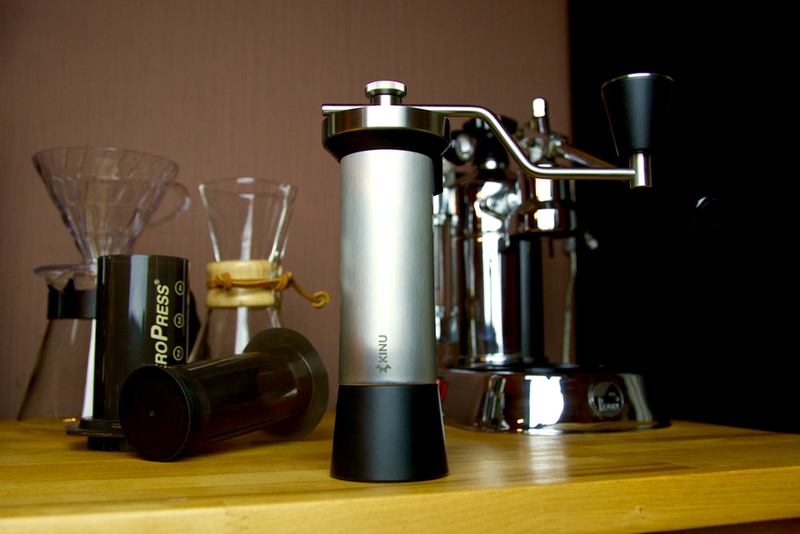 Over the past couple of months I’ve had the opportunity to use the Kinu M47 handheld manual grinder. Even though manual grinders are not exactly new, there is a lively market for them. Often, they are far better than their similarly priced electric counterparts as well. People have been finding clever and creative ways to use the AeroPress to make Cold Drip coffee. There’s one group of people that are trying to make things a little bit easier with the PUCKPUCK on Kickstarter. A while ago I reviewed the first Smart Scale by Brewista. The scale surprised me with its comprehensive feature set at an unbeatable price point. I’ve been using that scale ever since for every single brew. Recently Brewista made a new version called, hold on, the Smart Scale 2 or Smart Scale II. Brewista sent me one to review and compare against the original. Most of us don’t look forward to rainy Monday mornings one bit, but adding coffee always helps. Enjoy a 15 minute soundcast with the soothing sound of rain and the sweet, sweet smell of delicious coffee! The key to making great coffee is to control all the variables. The variable that often has the most variation is tamping. Traditionally tamping was the process of compressing the grounds in the filterbasket which consisted of a few steps. First you press the coffee down, then knock the side of the portafilter to knock stray grounds loose which were then pressed into the coffee puck by tamping again. And for good measure spin the tamper like a spinning top to polish the surface. All of those steps contribute to tamping being one of the least controllable variables. 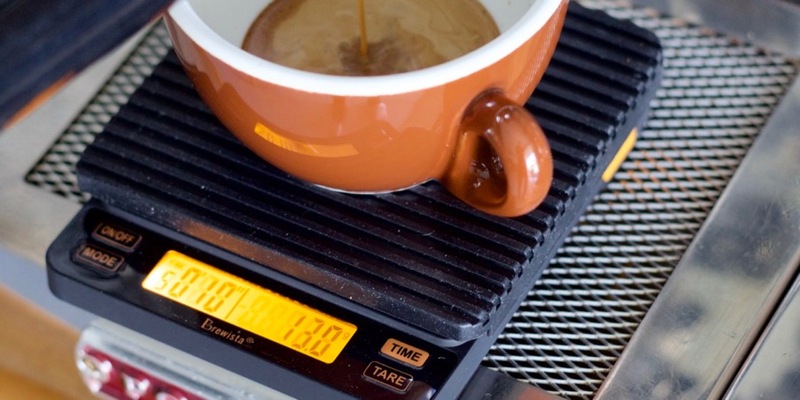 A scale is one of the tools most people easily overlook when they’re making coffee. But it really shouldn’t be.